← Have You Ever Been Stared at by a Hummingbird? 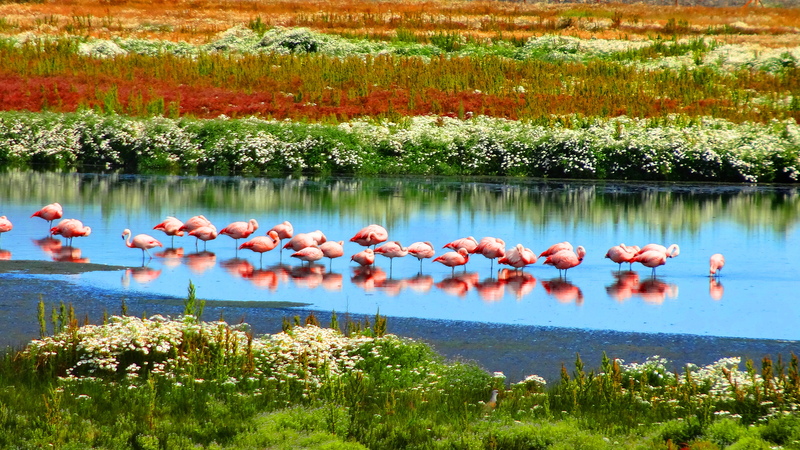 That first shot with the reflection of the flamingos in the water is stunning. 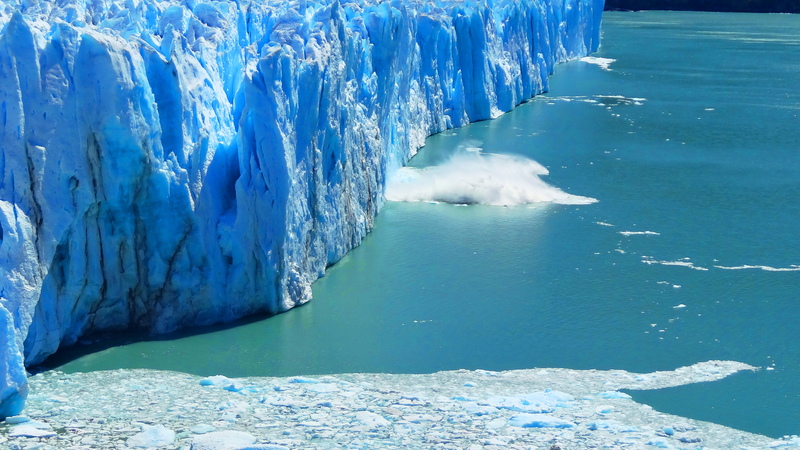 Is that a splash from calving ice falling off the glacier? 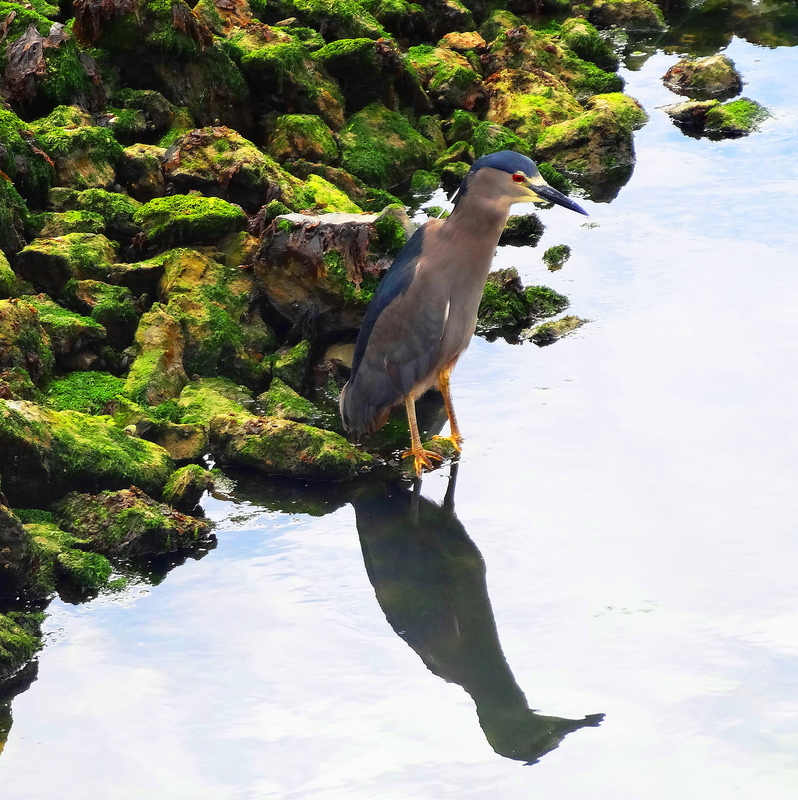 I also really like the night heron and the way it seems to be studying its reflection. Very happy you like them! Nice poetry girl! Thank you always ma deah! Stunning, what a beautiful place! Quite an amazing place, even with my old camera!! Thank you! I love those pink flamingos! So colorful! I would love to walk right into these photos. Absolutely beautiful shots. That would be quite the adventure for me! Thank you for these majestic, idyllic depictions of nature – it truly reminds me of the enchantment and wonder that surrounds us, if only we embrace it! Oh I was there! In about 1978 I think! And in Ushuaia. I want to go back. We fly to Buenos Aires Sept 25. I will send this to Don to show him why we must go to Patagonia. oh my…Cindy, you have seen some of the most beautiful spots…thank you for sharing!!! Thank you for appreciating Heather! Spectacular living, landscapes. Wonderfully artistic photographs. So kind Russel. Thank you! Holy cow, Cindy, you should work for National Geographic! Awesome! Oh my gosh you should win big prizes for your fantastic photos!!! Magnificent!!! These are stunning indeed. I really like the flamingo picture. 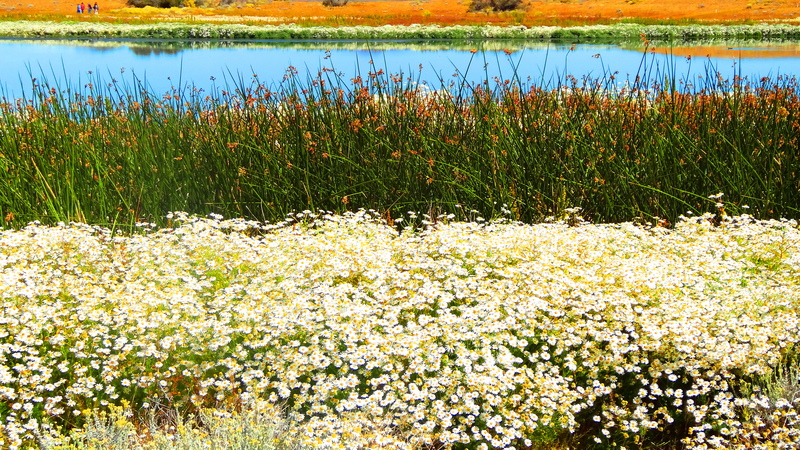 The wild flower field looks fantastic. Oh, the hawks, the horses and the Night Heron are awesome! These pictures are all so stunning. I cannot really pick a favorite – they all are. Just stunning. Cindy, these are all stunning photos, espcially the top one with the flamingos, and the hawk – the expression in his eyes seems full of deep meaning, and of course, I’m partial to the night heron. Thanks for sharing your fabulous trip! You’re welcome. I’m always amazed to see herons from my area appearing in such distant lands, even knowing that many migrate from New England to South America, it still seems surprising to me. Yes I feel just this way about house finches…..I think I have seen them everywhere except Antarctica and Africa! I was there a few years ago and your photos brought back some wonderful memories. I tried so hard for a good flamenco shot and never got one that I liked. Yours is fabulous!! Every single photo is a prize! Love them all!!! I agree with the person who said you should work for National Geographic! These are outstanding! Definitely National Geo standard! 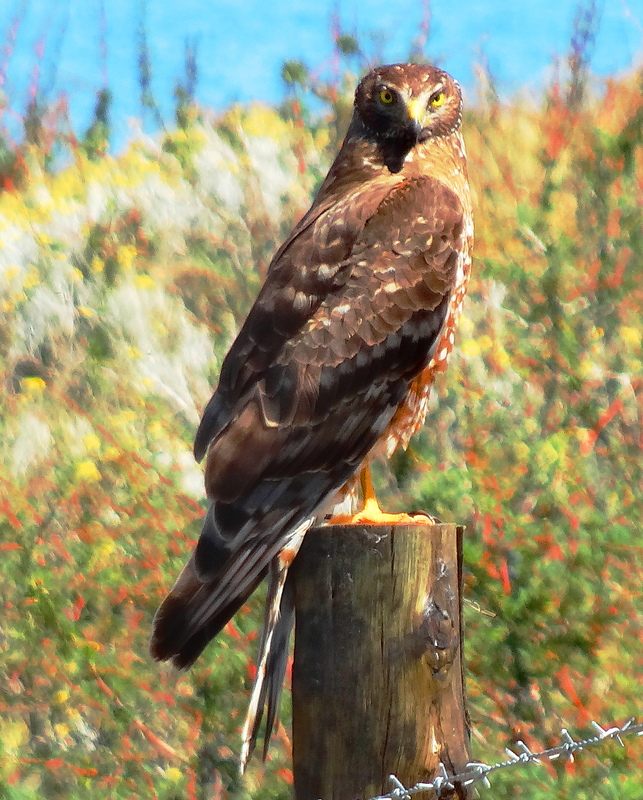 The H. Hawk doesn’t look nearly as impressed with you as your hummingbirds. He rather looks like he was tempted to keep a piece of you. The first picture, composition-wise, with those glorious stripes of color — WOW! 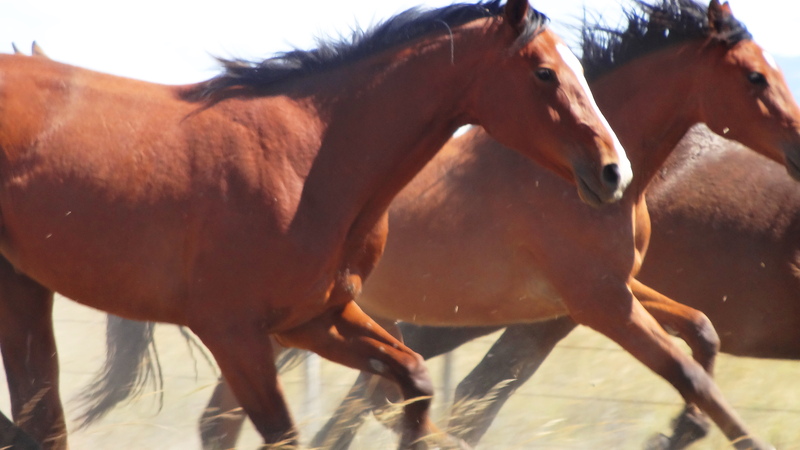 And the horses, you must have a super-fast shutter for that to be a crisp photo. All glorious. I’ll hope to go one day, too. You could write the most awesome tales down there!! It is made for a creative writer like you! I hope you do go and thank you so much for your wonderful comments! I enjoyed all the photos especially the first two the horizontal composition, the subject and the colour. To me the composition was a fresh approach. They are well deserved comments. You voiced my thoughts exactly. I have a few blogging friends, some of the same ones as you, who I am just itching to meet!! I think about how we could accomplish this. If I won the 60 million dollar lottery, I would pay for us to rent an island like Necker, and we could all meet there. So, I think, I should win the 60 million dollar lottery and then you can join me on Necker Island…….Then I’ll head back over to NZ and OZ so I can eat your wonderful dishes and see your garden and look at your photos!!! If that is the Necker Island I think you are thinking of, perhaps we should ask Richard to fly us all there. In return, he will have legions of bloggers singing his praises 😉 That seems a good deal to me. Your photos are always stunning. My son, (a world traveler like you!) has been just about everywhere EXCEPT here. I was actually describing a few of your travels to him last week when he visited. You’re inspiring! So wie Klaus! Vielen Dank mein Freund! Stunning! It looks like the nature is so well preserved. Love the first one! So glad you enjoyed it, it is just a spectacular place! Beautiful images with great color as always Cindy. Glad you survived the Harriers! Okay. Now really laughing………still laughing!!! Stunning, indeed… lucky you, Miss Cindy! 🙂 All the people who have been there were beyond excited and happy… excellent pix, thanx for sharing! Busy days this week with my Little Miss (about 1 and 1/2 months old now) and Big Brother. Keeping me on my toes while they are here and looking for my pillow when they leave! Lovely shots as always! Thank you. Rest up & thank you my friend!! Beautiful place to visit with so many different sites to see — you never run out! 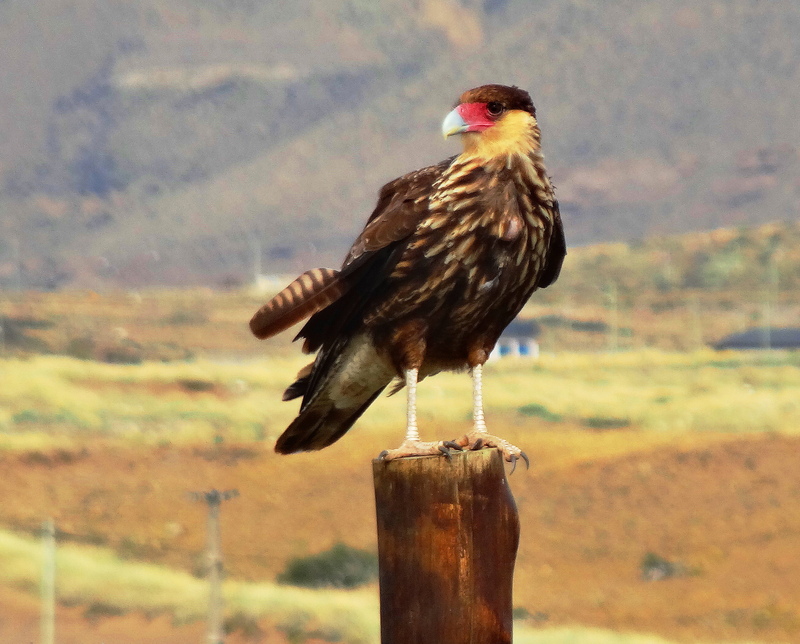 Yes, the hawk was, indeed — if looks could kill, that hawk would have you dead! The horses were an especially nice shot — beautiful! So glad you enjoyed them and hope the pnemonia is resolving! amazing images cindy … just fantastic! Couldn’t resist! I want to relive it too!! It must be VERY cold there now! 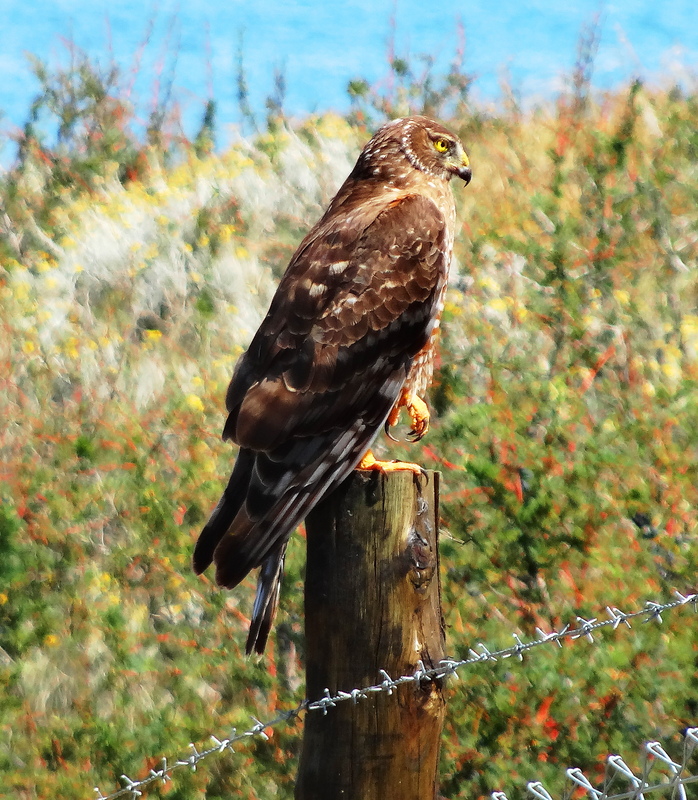 I felt like I was there…the Harris Hawk is gorgeous…! I am now more keen than ever to visit. Thank you for sharing.